A bike tour is a fantastic way to discover Malaga. It allows you not only to visit the city, but also to do a favor to your body. If you like to ride a bike, we invite you to explore the streets of Malaga with us. 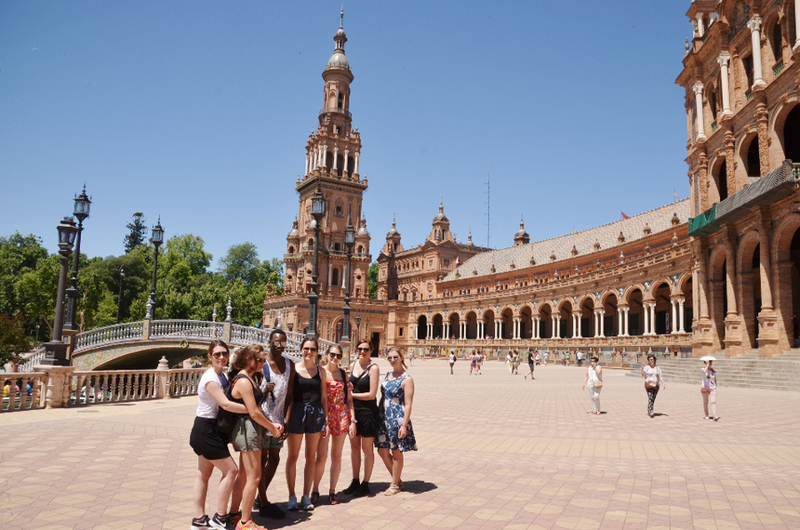 During the bike tour in Malaga, you can get an idea of the past and present of Malaga, visit the most important historical and cultural monuments of the city, and get to know more about history, architecture, culture, and leisure activities in Málaga.